After the cold days of winter every one of us needs to have a relaxation area and enjoys the fresh air of spring and summer in the outdoor area. Therefore the people nowadays are concerned about choosing the best garden furniture or as it is known by the outdoor area furniture. 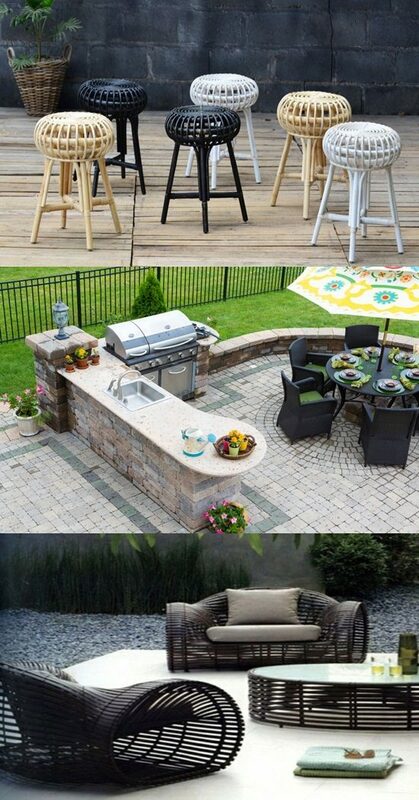 Plastic garden furniture is popular for the ones who have a low budget. The only advantage of it is that you can store it easily in winter but it doesn’t look so natural and stylish in the garden atmosphere. Wrought iron garden furniture and the aluminum ones both of them have a beautiful appearance but the aluminum garden furniture is affordable than the wrought iron and it is also so light when you need to move unlike the other one. 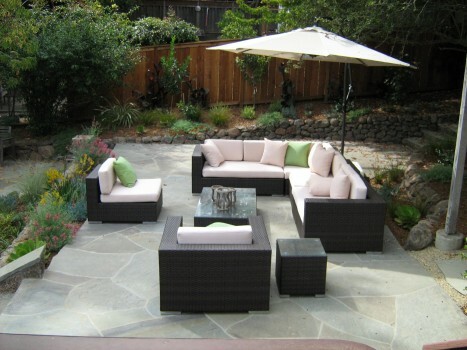 The best choice is the timber and Wicker garden furniture both has a great look. The wicker is so natural and has different colors. But the most preferable for many is the timber garden furniture because it suits all budgets by its various prices and styles, it lasts for long time by the good simple using, and the last reason it is natural look inside the garden to look cozy and enjoyable area. After deciding the material you can be smart by buying from wholesale furniture dealer. You have variety of garden furniture styles like the simple one including garden table, simple chairs, and/or simple chaise lounge or you can be creative by using arched pergolas which made of the best wooden material, durable and look attractive. At the end consider always the best material, the designer and the great look in according with your budget.